My new Kuhne MKU 23 G4 transverter covers certain segements of the band. so I switched to 2304 – 2306 MHz and tried to listen on an IF around 148.037 MHz and was disappointed: nil. 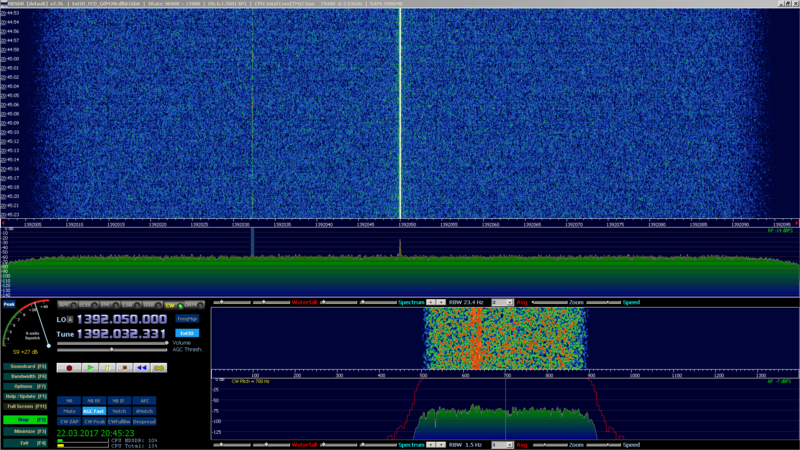 I expected a strong signal as the same beacon on 1296.050 MHz ist up to 40 dB above noise under normal conditions. I contacted Dominique and he assured, the beacon should be on air. 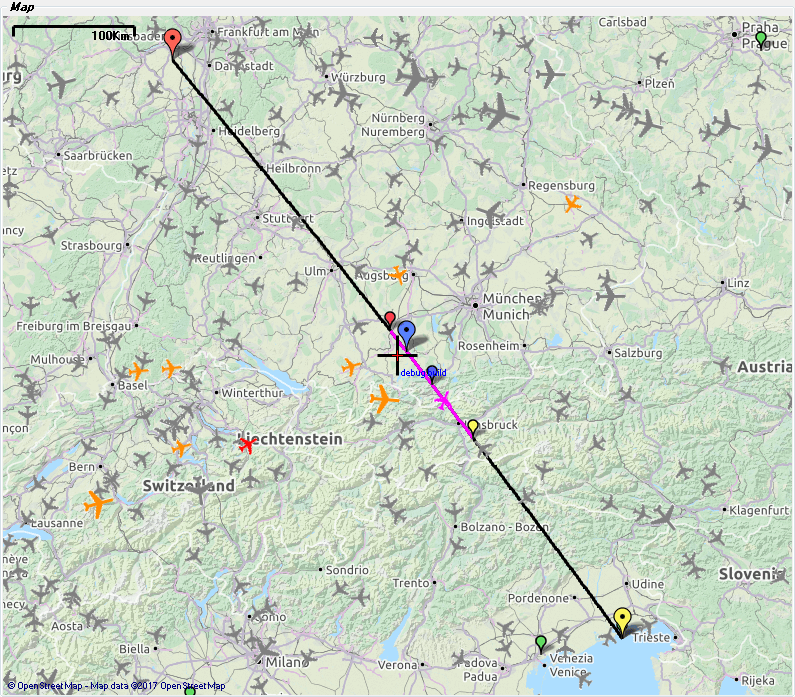 So I tried with the setup, I received ISEE-3 quite a time ago and monitored the path for airplanes. So after a short while, there was a trace to be seen on 2308.032 MHz. Even the keyed carrier could be heard deep in the noise, when larger aircrafts crossed or flew along the path. So I proudly added beacon #23 to my 13 cm list. 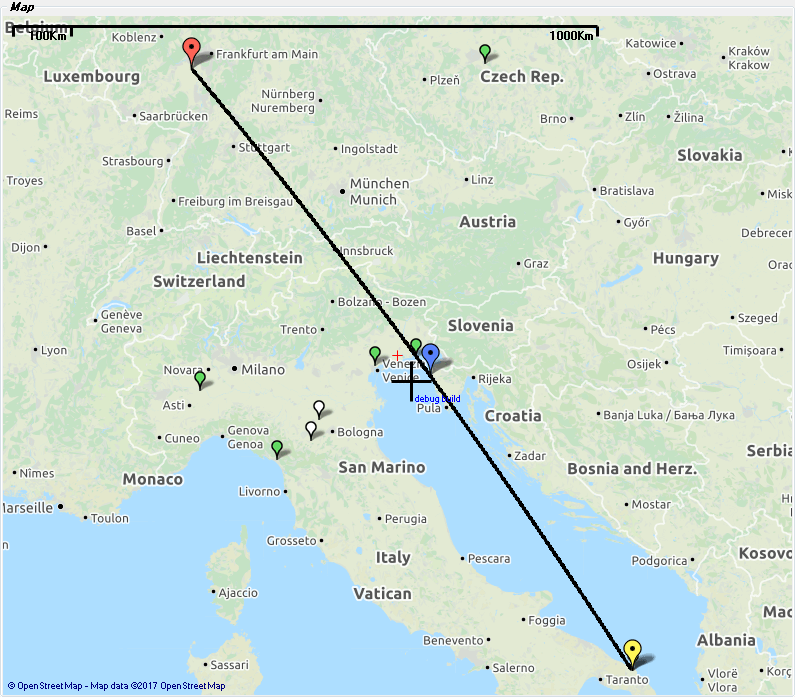 I had a second try with the MKU 23 G4 this morning and was able to receive the beacon with this gear as well on 2308.032 MHz. This entry was posted in Beacons and tagged 13 cm, 2320 MHz, Beacon, HB9BBD on 2017-03-22 by admin.